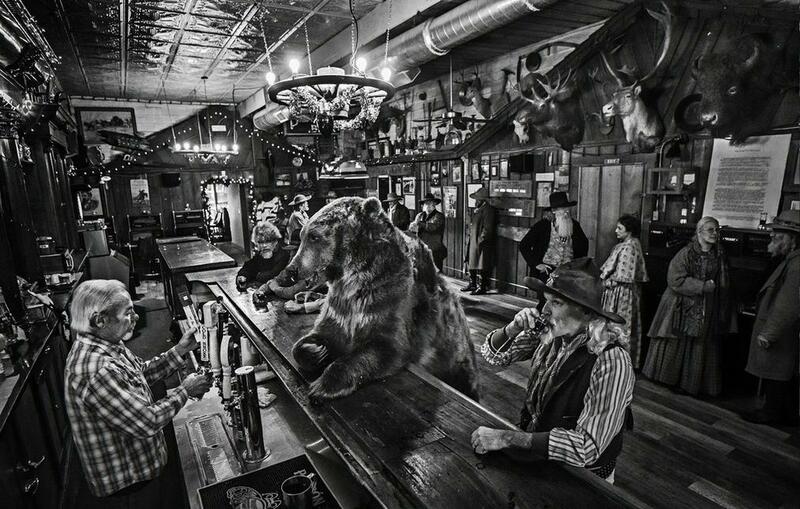 Hello, I'm interested in "A Bear Walks Into A Bar " Artwork. Could you please confirm its availability and price. Thank you. 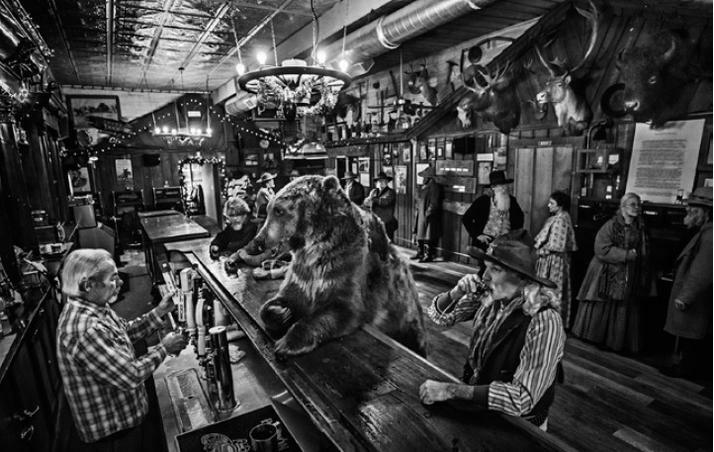 Hello, Here is a firm offer for A Bear Walks Into A Bar by David Yarrow. Thank you to confirm its availability , price and shipping conditions. Thank you.